Around 240,000 prospective buyers are looking for new homes in the UK. 90% of them are likely to make their search by a mobile app. Do you have the one that can give them a perfect walkthrough of what you offer? Being a real estate entrepreneur in the world's 5th largest economy is an achievement in its own right. London is home to over half of the UK's top 100 listed companies. And, 75 percent of Fortune 500 companies have their offices in the city. So definitely, your real estate business needs an envying presence to woo home buyers in a global economy. According to Council of Mortgage Lenders, in 2015, the number of first-time buyers in England and Greater London stood at around 70, 200 and of the total worth of the house, close to 75% was mortgaged. However, operating a real estate business involving high liquidity and risks is, no doubt, full of challenges. Achieving a sound mobile presence is one of them. Here are 5 signs that you need to put app development higher on the agenda googling app developers UK. Hence, if your real estate business doesn't have a mobile app, you are likely to lose a big chunk of your customer base. Obviously, Millennials are not the target audience for you as they would be mostly dependent. However, their inputs will do play a key role in home buying planning of their parents. Keep in mind the User Experience of Generation X. Understand what kind of mobile experience they love and deliver the right with the assistance of your London-based mobile app development partner. There is one more critical term that must be taken care of before approaching an app development company in London. Guess? Yes, you need to understand what devices and operating system your target audiences have. There is no harm in getting an app developed for Android and iOS each as both constitute 99% of the operating system market. However, the expertise of the Android or iOS developers you hire can make a difference to your customer acquisition endeavor. They must be in the know of using the latest resources and programming languages. The app development company must be acquainted with the behavior of your prospects/customers. Wondering about the parameters required evaluating the authenticity of an app development company? Read our previous blog. According to ONS, the unemployment rate is on a steep decline. From 8.2% in Aug-Oct 2011, it came down to 4.8% in July-Sep 2016. This is definitely a positive signal that will boost the buying perception and capacity of consumers particularly of Gen X and Gen Y looking for their first home. 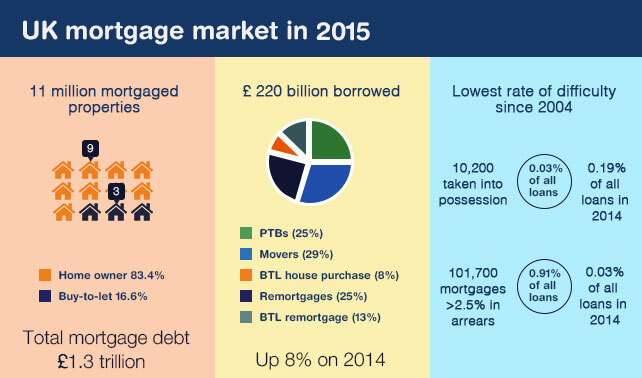 With a net worth of £1.3 trillion, the UK's mortgage market maintains a lead in the Europe. According to the website of Council of Mortgage Lenders, borrowing mortgages towards housing schemes seems to get better both in terms of value and ease of access. Unequivocally, bagging 83.4% of all mortgages, the first-time buyers dominated the real estate sector of the UK in 2015 and, their dominance is likely to continue in the years to come. Hence, the User Experience of your app must be designed according to their taste, irrespective of what device they own. Now an important question arises here: who are first-time buyers? Obviously, they are from Generation X. According to a report quoted with Telegraph.co.uk, owning a home has become the utmost priority for Generation Y, even it tops career and finding the right partner. Their affinity for getting settled in their own home is higher than that of the Baby Boomers?, though the ratio between the price of a home to their income has skyrocketed. In 1982 Q1, the price-to-earning ratio was 3.7 and in 2014 Q4 it?s 10.1. Their readiness to take risk is supported by government's favorable housing scheme and relaxation by banks in releasing liquidity to them as low-cost long-term housing loans. Office for National Statistics claims that Baby Boomers remain well-off. 43% of the pie of affluent income category (earning above £500,000) is occupied by them only, followed by 31% for those aged 65+, the so-called silent generation, and 17% by 25 to 44 years old. What made them richer? Baby Boomers reaped good dividends from the post-WWII boom in Western economies. And the generous welfare schemes of government also contributed to their wealth pool. 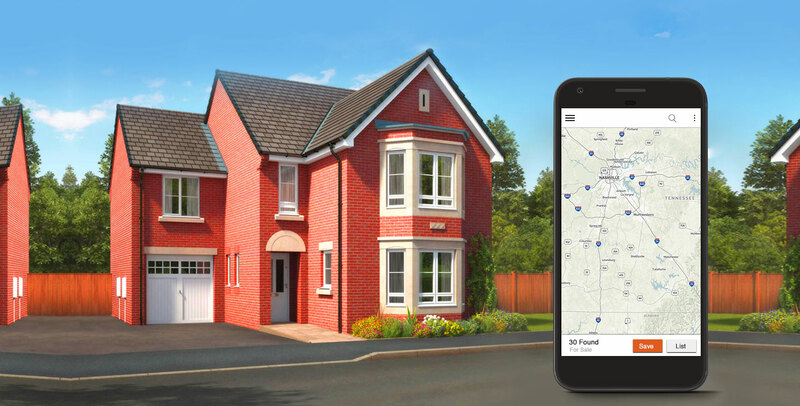 However, your app development strategy must be intelligently curated as they are not the first-time home buyers. They will be more interested in buy-to-let houses. Equip your app with the right mobile analytics tool that can read their behavior and need, and let you make the right impact. Also provide them with the right tools and features so that they can compare house prices and mortgage affordability in a quick and easy manner. Interested in elevating your level of real estate marketing unleashing the power of mobility? If you answered yes, no need to look further. Root Info Solutions is a mobile app development company with over 12 years of vertical and technology expertise. We have a global client-base. See how our technology services are enabling them to achieve their missions and visions.